This is an exciting adventure for me. A dream come true! After spending years writing my memoir, it seems a different little book made its way into my heart and will be published first. Please contact me if you are interested in children’s nature books and would like a copy to review. 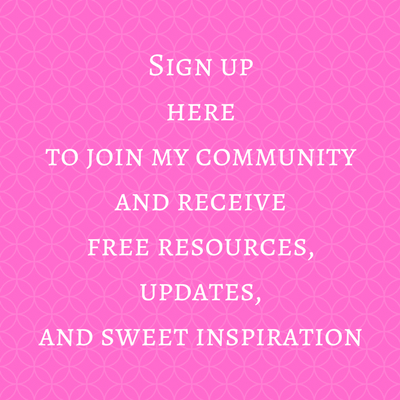 Please sign up for my email list if you’d like updates.